Valentines day is fast approaching and so is our Valentines Dance!!! And back by popular demand our dance includes the amazing Chocolate Fountain with scrumptious dips? 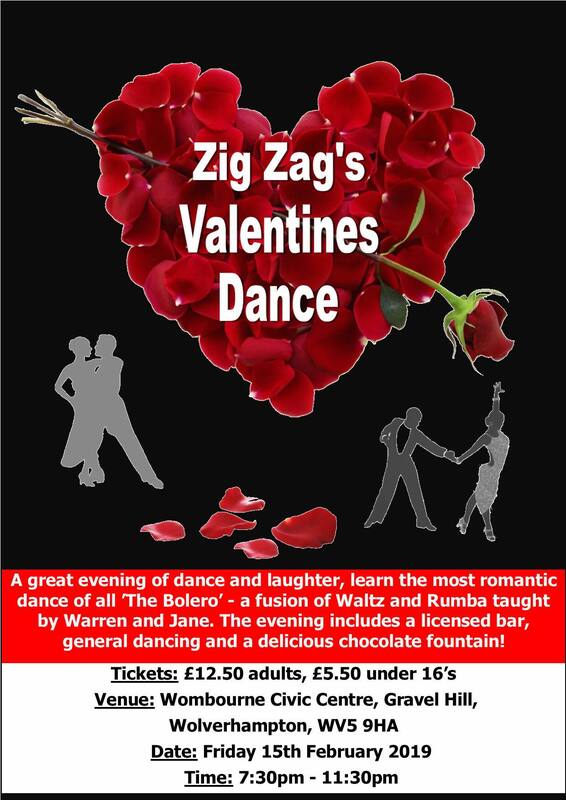 Come along and learn the most romantic dance of all…the Bolero…taught by Warren & Jane in fun easy steps. If romantic ballroom dances were the mafia, then meet the head of the family -Don Bolero. This dance is a marriage between Waltz and Rumba, with an unconfirmed affair with the Tango. It is a popular dance known for wide sweeping movements like Waltz, set to a tempo a few notches slower than Rumba, and with a heavy emphasis on staying in close proximity to your dance partner…you will love it! Licensed bar, dancing, eat as much as you can chocolate fountain ….it’s sure to be the most romantic night ever!